1. 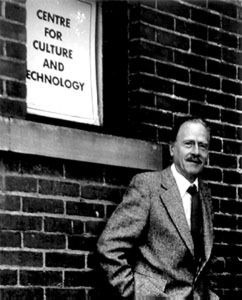 This hour long documentary about Marshall McLuhan which just aired on the ABC network in Australia. I’m one of several guests who discuss McLuhan’s Catholicism at some length. One mistake worth pointing out: I was wrongly identified by the show as an editor at The Walrus. This is a very substantial radio documentary and highly recommended if you have any interest in McLuhan at all. 2. On the Inkstuds program I and two other guests (the cartoonist Onsmith and the editor/curator Ryan Standfest) talk about the tradition of black humor (in both comics and culture at large) as well as the recent anthology Black Eye. You can listen to it here. 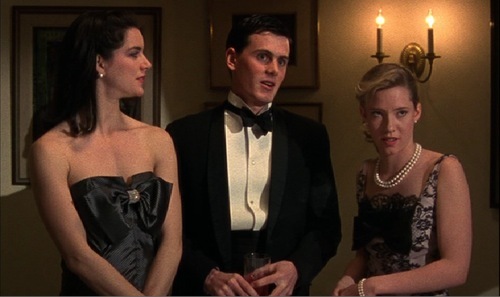 What’s Whit Stillman Been Up To? First Things is not, normally at least, a magazine you’d turn to for astute cultural coverage, or indeed astute coverage of anything else. The vast majority of the magazine is given over to theological mumbo-jumbo and right-wing flackery. But by some miracle last year they published a wonderful article by Mara Altman about Whit Stillman, the excellent although very unprolific film director. You can read the article here. One of the great benefits of the Internet is the ability it gives creative people to communicate with and support each other, by sharing techniques and providing feedback on work they’ve offered up for review. One of the great benefits of the Internet for the rest of us is that it allows us to see and enjoy their work. For fans of independent film, Shooting People is a must-visit. Launched in 1998 (the same year in which Jesse Ventura got elected governor of Minnesota and Viagra was approved by the FDA, if that gives you a better sense of just how far back that was), S.P. ran on an entirely volunteer basis for its first four years. It now boasts a community of more than 37,000 U.S. and U.K. filmmakers who each pay only $40 a year for a range of services including DVD distribution, casting, and crewing — and more importantly, for the chance to meet and help others like themselves. It won. 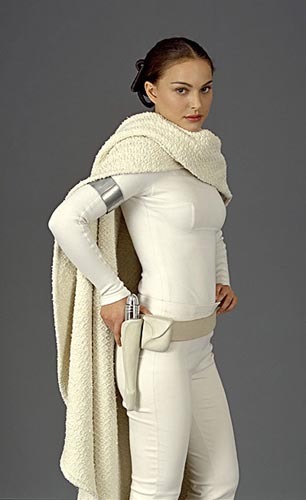 This narrow, simplistic, disappointing little film won the Oscar. No, I’m not shocked. Nor am I disappointed with the Academy — though it has been on an admirably strong run in this century (No Country for Old Men, Slumdog Millionaire), this is also the group that elevated both Shakespeare in Love and Titanic to the pantheon. But I am annoyed that such a flawed movie has managed to achieve this amount of acclaim, and that The Hurt Locker is, even more gratingly, regarded now as an “important” film. It is not important – not in the way, at least, that great works of art (cinema included) are capable of being. 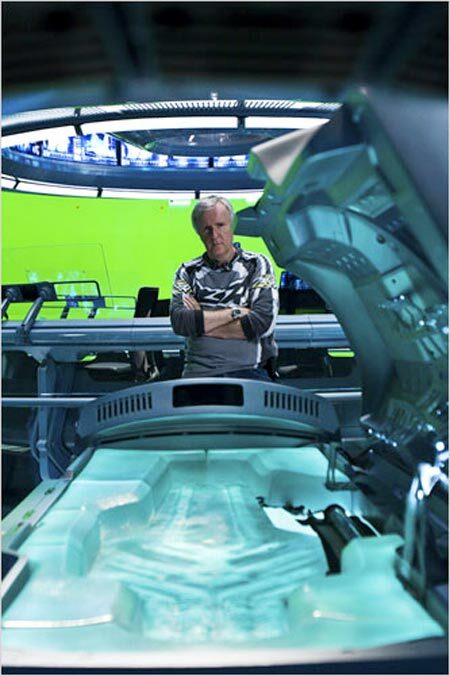 James Cameron amid his mechanical marvels. Avatar has elicited a great deal of political commentary, much of it of the extremely simpleminded “Hollywood is too liberal” variety. The novelist John Crowley and the commentators on his blog have the most sophisticated take noting: that the movie rehashes many familiar tropes from the history of European/First Nations contact, particularly the myth of Pocohantas; the it leans heavily also on New Wave science fiction, particularly Ursula K. Le Guin’s “The Word For World is Forest”; that the most troubling aspect of the movie is that it regurgitates the myth of the white saviour; and that the story is deliberately simpleminded so that the audience can focus their attention on what really matters. All true enough. (As a side-side note, an interesting essay could be written about filmmaker James Cameron and New Wave science fiction, which he clearly read a lot of in the 1970s. Many of his movies, notably the first two Terminator films, owe a great deal to New Wave science fiction). Portman: would you have preferred a picture of Coren? Michael Coren is a Canadian journalist, a cultural conservative whose every sentence is inflicted with a tangy cockney undergrowl. Aside from much columnizing, he has a daily talk show. Every once and awhile, I go on the show as part of his regular “arts panel”. You can see the show I most recently appeared on here. Guy Ritchie’s Sherlock Holmes is, of course, an irreverent, frothy remake of a venerable classic. The tricky thing is that the famous work being refashioned is not, as one might too quickly assume based on the title, the famous detective stories of Arthur Conan Doyle but rather the spy movies that grew out of Ian Fleming’s thrillers. The new Sherlock Holmes is for all intents and purposes James Bond with a new name and sent back into late Victorian England. As in the Bond movies, we have the handsome fighting trim hero, many clever gadgets, an aristocratic villain intent on global conquest (in this case the blackguard has the very Bondian name of Lord Blackwood), an elaborate and implausible plot to effect said global conquest, a burly hard-to-kill henchman (in the Bond movies the character is sometimes called Oddjob or Jaws, here he goes by the name Dredger), and an underlying hint of sado-masochism.